The BenQ SX914 is the brightest choice for all your meetings. 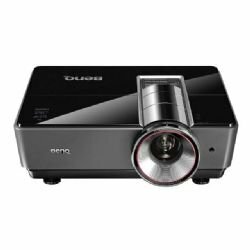 Light and compact with 6000 ANSI lumen brightness and 6500:1 contrast ratio, the BenQ SX914 offers a superior viewing experience even in rooms with the lights on. The SX914 comes with XGA native resolution up to 1024 x 768. This brings you crisp and accurate images in your every presentation!